Summer is upon us. At least it has been for the past couple of weeks. Have to Love warmer weather and lots of Sun! 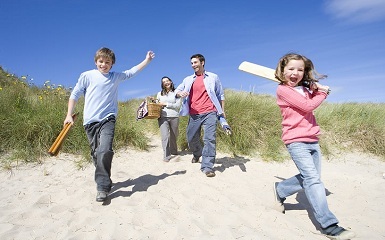 This month Mars goes retrograde and why not take some time out and just enjoy the summer? Without the natural drive Mars can give us, let’s just have some fun this summer? Tom Campbell, one of my favorite interviews, is creating history! He is proving we live in a Virtual Reality and the implications are going to change the way we view the world. We did an interview this week where we discussed his KickStarter Campaign to raise money to complete the experiments necessary. 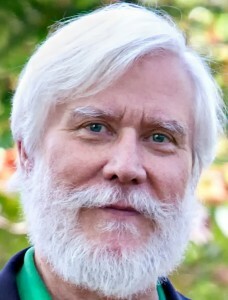 We all have enjoyed Tom’s wisdom over the past 9 years I have been interviewing him. Support this momentous research. Nancy was unable to give us her next newsletter, so check her blog over the next few days to a week to get June’s Universal Sky Blog. 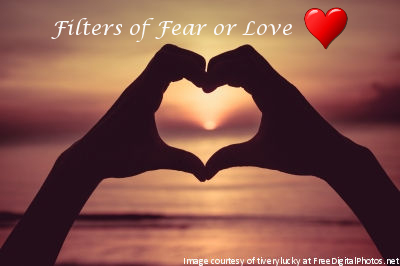 Inspiration: Filters of Fear or Love? Last month we discussed “expectations and attachments” and how they impact our enjoyment of life through keeping us stuck in how we respond to situations and people. Through this I shared that we all have filters on how we view the world. We often find it difficult to comprehend how a certain filter, such as the feelings of abandonment, insignificance, not being enough, being unlovable or being unappreciated can impact how an event is perceived in our lives. And the reality is that we all have these filters of fear! Our filters impact how we interpret and view the world. Our filters block us from experiencing the Truth and BEing Open to Love where we would have no filters. How do these filters come to be? We would have chosen to work through certain patterns, beliefs and fears with our Soul Group prior to coming to this life. 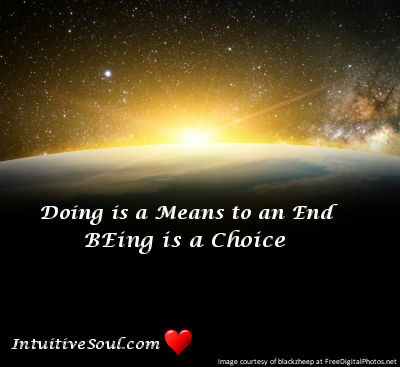 Whether you believe in having one life or multiple, we are still connected to the larger consciousness system or Source or the Universe or God in a way that our Spirit is connected to a higher power. This allows us to have a support system – our Soul Group – that works with us to grow our consciousness or evolve our spirit. To do this we offer to work with individuals who will assist us to grow and evolve. We choose a certain view on the world as part of this growth process. This view is how we see the world. That is why when things happen we often default towards a certain belief. The default positions are the filters that are prevalent throughout our lives and we may not even be conscious of how these filters impact our lives.